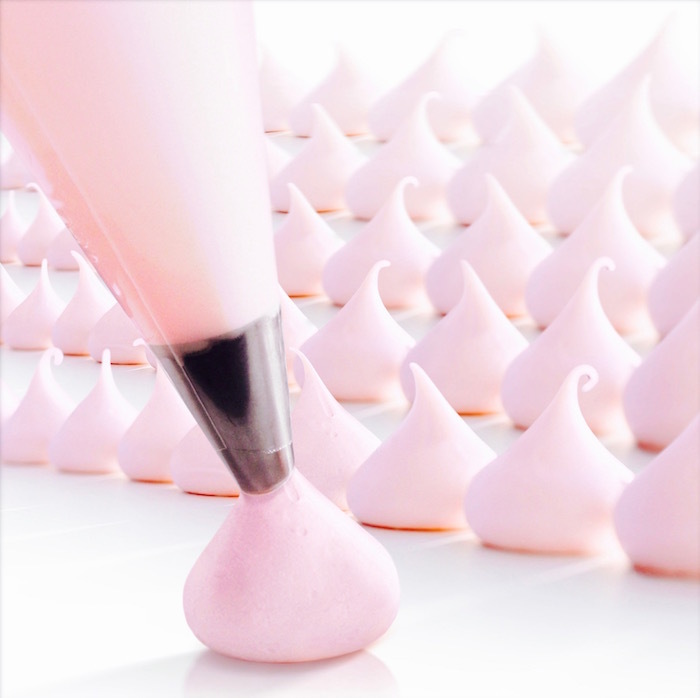 Have you ever wished you could create beautiful desserts but haven’t felt like you had the right tools or the expertise? Well, guess what? Love2bake has everything you need to decorate bakery-quality desserts from home, at a fraction of the cost! 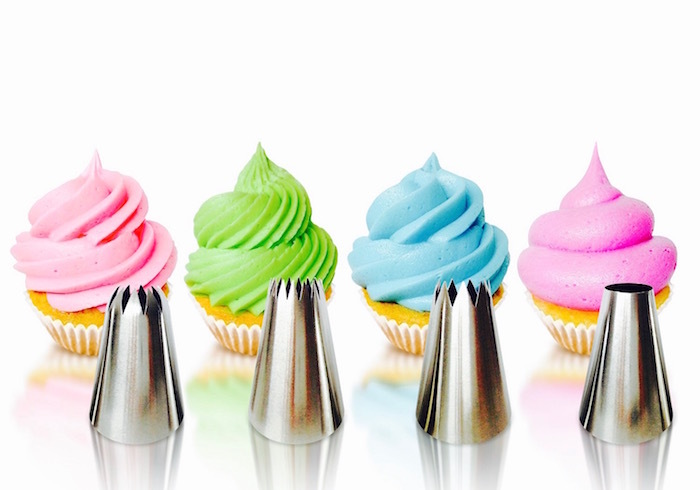 Love2bake’s Cupcake Decorating Tips are extra large in size and are designed for piping perfect icing on your cupcake quickly and easily. 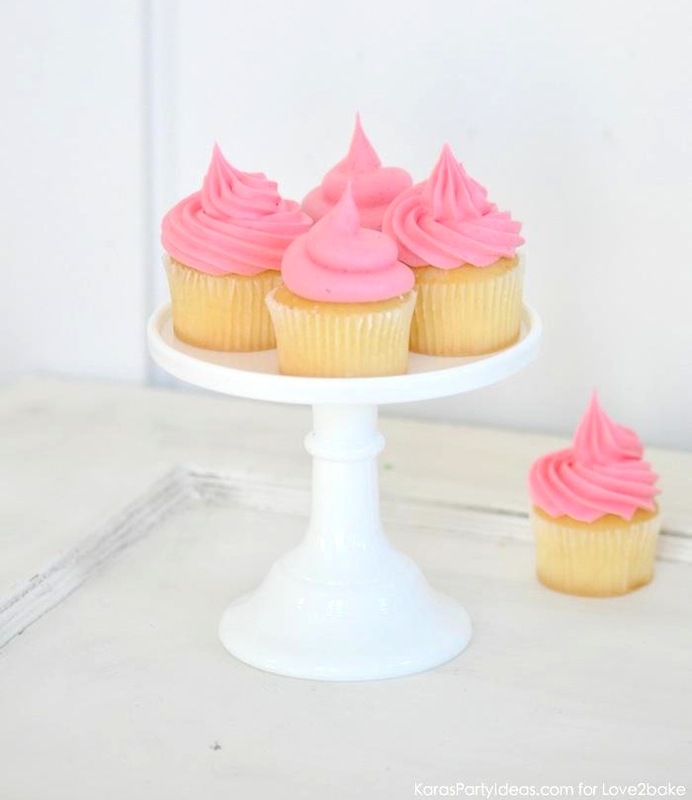 Also, if you purchase Love2bake’s Cupcake Decorating Set (tips + bags), you’ll receive an email with the best icing recipes and a link to video tutorials to help you learn how to decorate the perfect cupcake! “Since I was a little girl I loved baking cakes and cookies for my family. Baking was my passion. 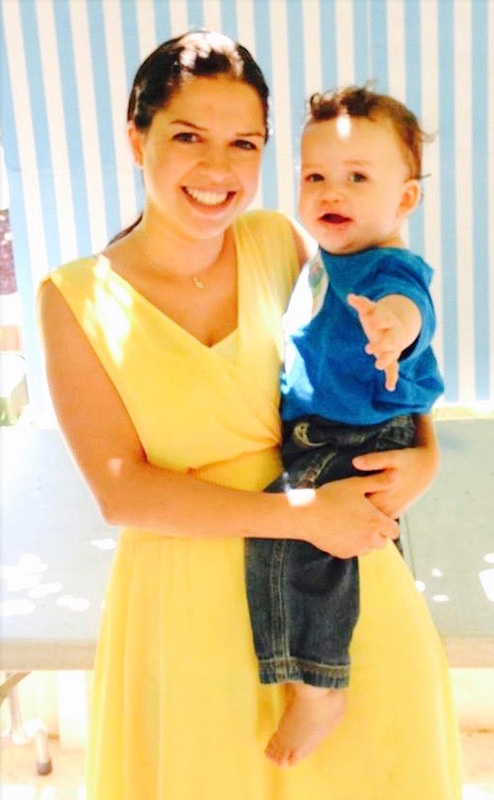 When I became a mom and it was time to celebrate my baby boy’s first birthday, I decided I wanted to do something special. After having a rough first baby year with no time for myself and not much baking I wanted to do this for me, and I wanted it to be perfect. I guess my creative baker soul just really wanted to get out and express itself! “It was back then when I discovered Pinterest and was blown away by the stunning birthday party photos people uploaded. I didn’t have much experience with cake decorating besides from making nice birthday cakes for my nephews here and there, but I decided to learn everything that there is to know about cake and cupcake decorations. My husband and the rest of my family thought I was going crazy preparing so hard for a baby’s birthday, but I didn’t care. 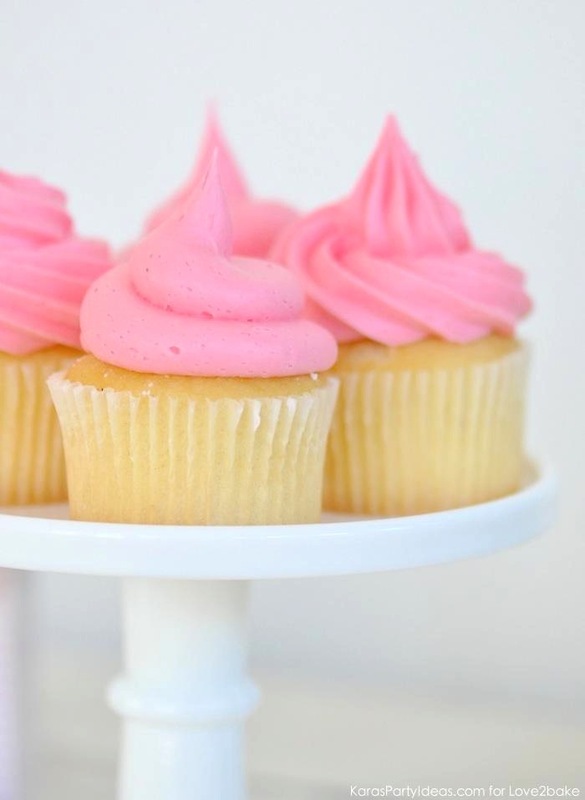 While preparing and learning about cake decorating, what I found out was that you don’t need to be an expert in order to make beautiful cupcakes. You can make gorgeous looking desserts just by having the right tools and with just a little bit of practice. 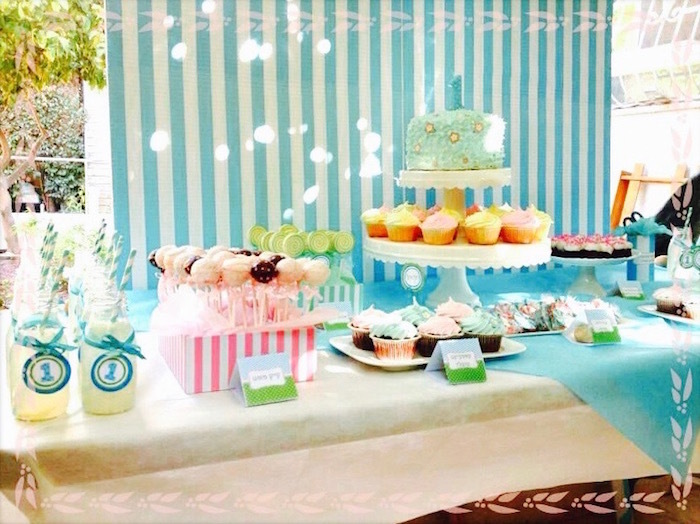 My son’s first birthday turned out to be prettier than I had ever imagined and I was so proud of myself! “A while later a friend who was celebrating her baby daughter’s first birthday asked me to help her with the preparation. She had never decorated a cake in her life and considered herself a ‘two left hands’ person. 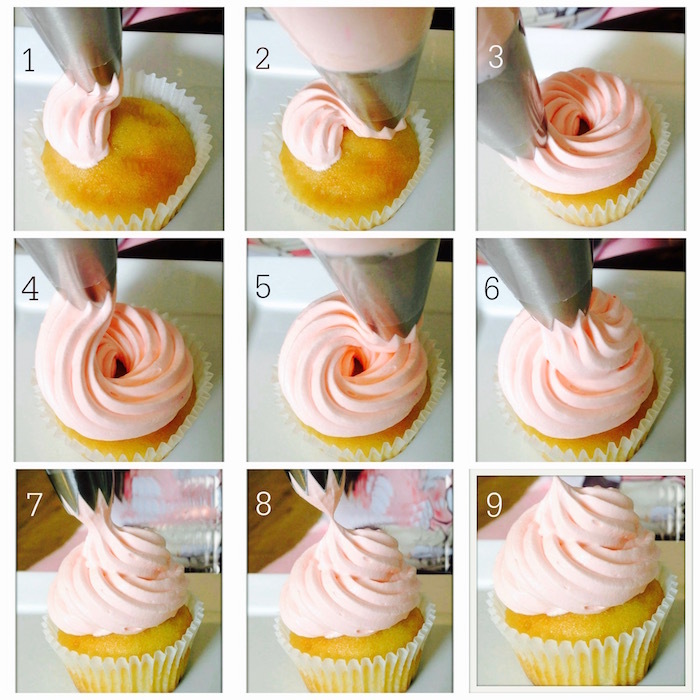 I arrived with my cupcake tips and showed her how to use them to decorate the perfect looking cupcake. 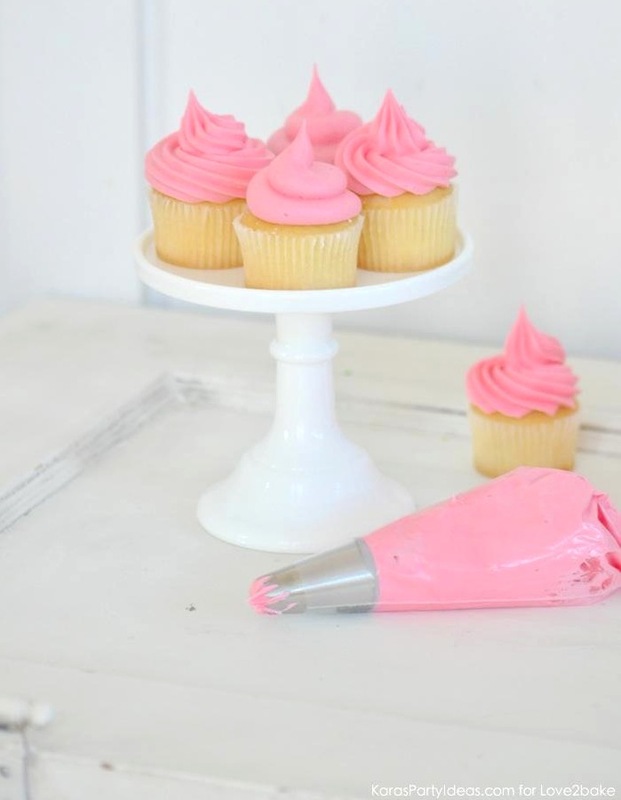 She tried it herself and after decorating a cupcake or two she did it like a pro! Her cupcakes turned out beautifully and she was amazed. 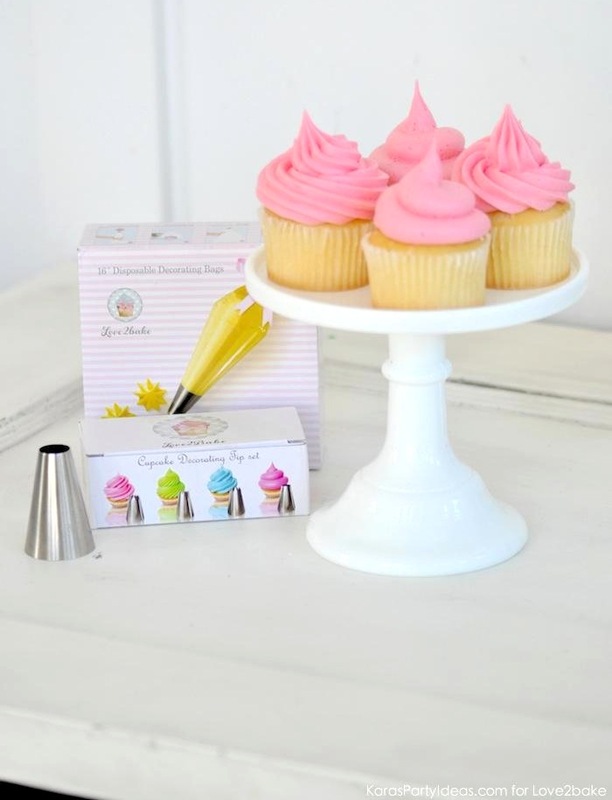 Ready to order your Love2bake Cupcake Decorating Tip Sets? 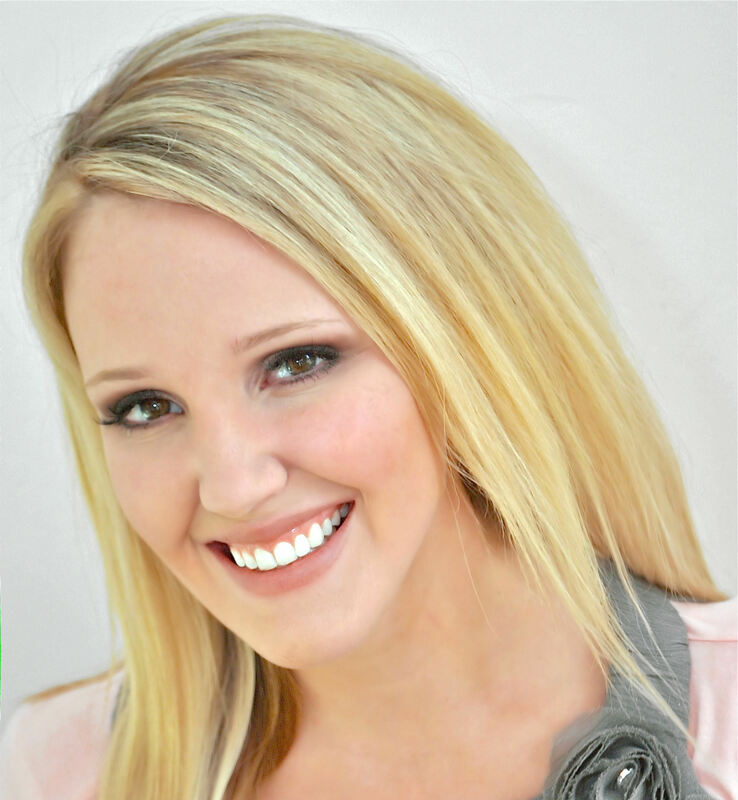 Simply click here to make your selection and then enter code KARA15PO at checkout to save 15%! 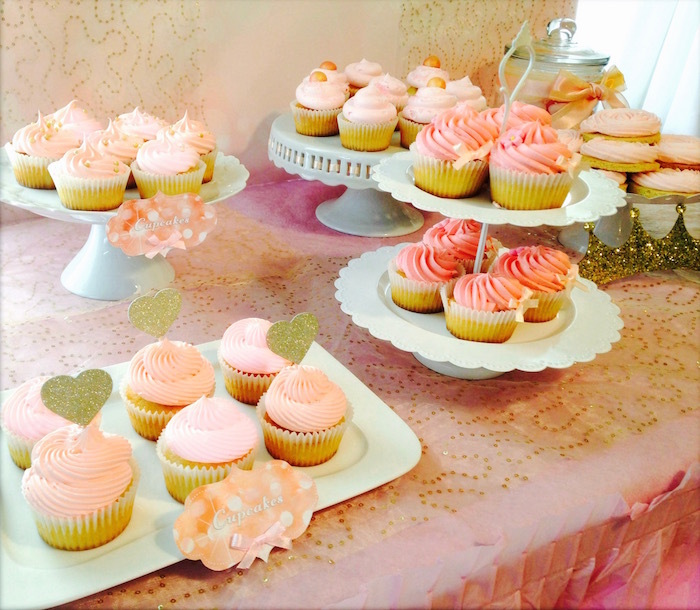 We want you to find out what so many other moms know…that anyone can create a bakery-quality cake or cupcakes! This post has been sponsored by Love2bake. I may have received goods/and or compensation for it, however, all views and opinions are 100% true and my very own.